Welcome to United Adoptees of Romania!  Welcome to United Adoptees of Romania’s official website! We are so excited to get this up and running! This has taken a lot of hard work by Archbrook web design and Phoenix Horizon LLC. We are so happy that our official Facebook group, United Adoptees of Romania, continues to thrive and are proud to turn this group into a non-profit. We will be periodically adding blog posts in between our monthly newsletter. United Adoptees of Romania will be covering everything from Romanian adoption to pop culture, throwing a few recipes in the mix. We will also be sharing the stories of those who wish to submit their adoption story; this includes both Romanian adoptees and parents who adopted children from Romania. We also have a merchandise shop that we highly recommend checking out! We will be coming up with new designs as we grow as an organization. We want United Adoptees of Romania to be a friendly organization. Allowing everyone involved to feel like they are a part of something huge! If you have any questions please don’t hesitate to contact us and let us know what is on your mind. Please be patient with us while we evolve as a non-profit, things might be bumpy at first but we will get there! We will keep everyone updated on our blog and official Facebook page as our organization develops and new opportunities arise.